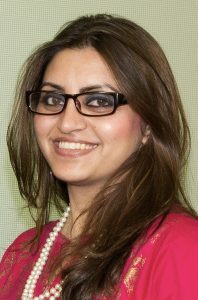 Gulalai Ismail is a Pashtun human rights activist from Pakistan and chairperson of Aware Girls and the Seeds of Peace network. She speaks on the subject of promoting peace in Pakistan and women’s empowerment at conferences internationally and is the recipient of the 2014 International Humanist of the Year Award from the International Humanist and Ethical Union, and of the Fondation Chirac Peace Prize. 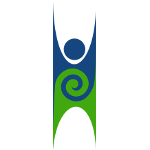 In 2010, Ismail set up the Seeds of Peace network, training young people in human rights and political leadership, encouraging the participation of women in politics in Pakistan, and encouraging tolerance between people of differing faiths. Her work is characterised by promoting peace and pluralism; challenging religious extremism and militancy; promoting good governance in areas stricken by militancy, providing civic education to young people; strengthening democracy; and political mainstreaming of young women. 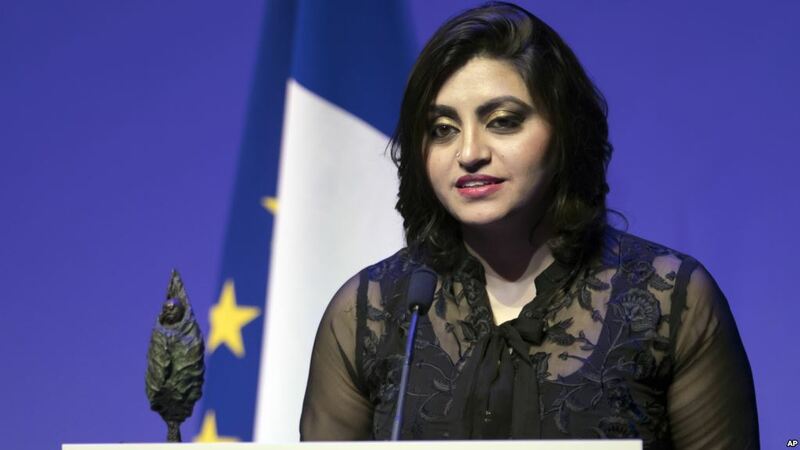 Gulalai is the recipient of Anna Politkovskaya Award 2017, Chirac Foundation Conflict Prevention Award- 2016 Laureate, Commonwealth Youth Award 2015, International Humanist Award 2014, 2013 NED Democracy Award, Recognized among 100 Leading Global Thinkers 2013, Honored by NED among “30 Under 30”,2013,Youth Action Net Fellow 2009.